A well-crafted fence can do wonders for your home or commercial estate. However, not all fences are built alike, and each style has its own unique features that make it perfect for certain situations. 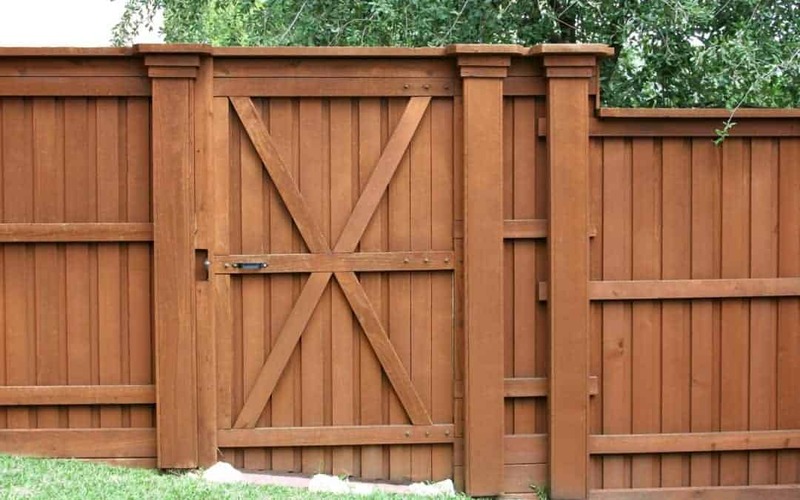 If you desire a beautifully crafted fence that enhances your property’s aesthetic while also providing exceptional privacy and security, you can’t go wrong with Rustic Fence’s wonderful choices! Rustic Fence has been serving Arlington, TX and the surrounding areas since 1964. For over 50 years, the South family has been focusing on quality and customer satisfaction to become the best fencing contractors in the DFW metro area. We are so sure of our fences and installation services that we offer a long-lasting satisfaction guarantee! Our privacy fences are designed and crafted with artisan skill and only the most durable and beautiful woods available. If you have a specific fence or idea in mind, we are more than happy to create it from scratch so that you have your own unique fencing. Whether you have a residential or commercial estate, we will fine-tune our fences to fit your exact needs. We understand the importance of fences, both for protection and beauty, and that is why we always craft our fences with the highest attention to detail. During the installation process, our expert team will work carefully and quickly so that you can confidently enjoy your new fence. During the process, we will work with you to ensure satisfaction and to make sure that you get exactly what you desire. To retain your privacy and protection, contact Rustic Fence today to see how we can help you! (817) 275-2151 or (972) 725-7984.